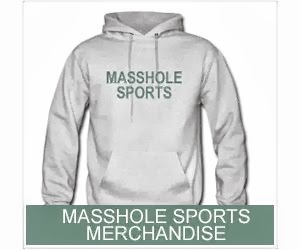 Masshole Sports: Bruins 2014 President's Trophy Hats Are Selling For $2.00 Because Of Course They Are. 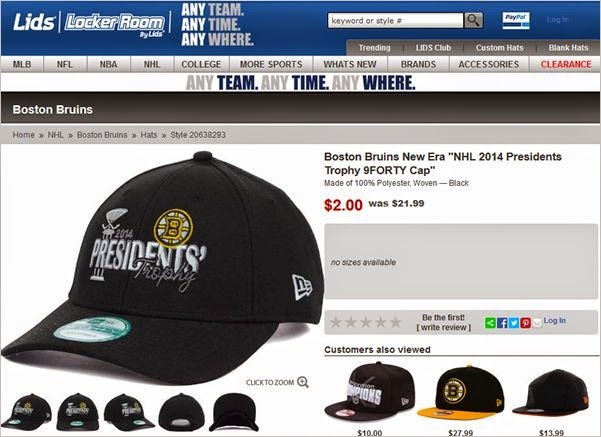 Bruins 2014 President's Trophy Hats Are Selling For $2.00 Because Of Course They Are. Wow. 2014 seems like forever ago.